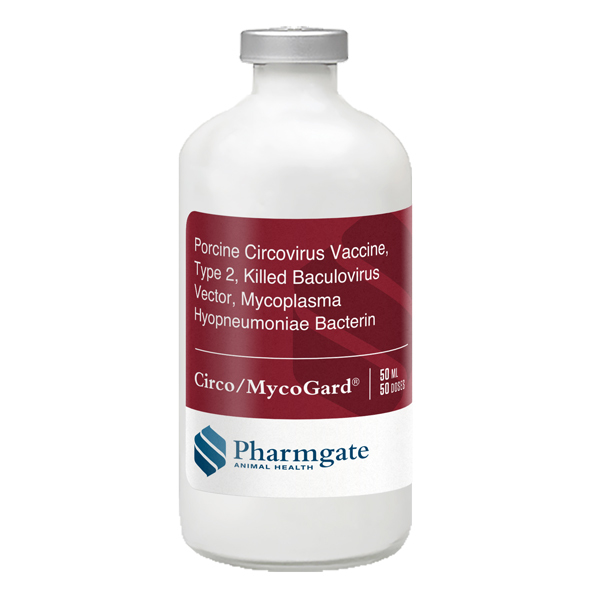 One-dose combination of porcine circovirus (PCV) Type 2b vaccine and Mycoplasma hyopneumoniae bacterin for vaccination of swine. Safe; studies show a <0.3% reaction rate. Advanced purification process allows low-volume injection for minimal tissue reaction. No mixing means less handling, mistakes and mess.